Many companies and states agree upon the need to circulate material to a larger extent than today, in order to reach sustainable development goals. Products will have larger content of recycled material in the future and more products and material need to be recycled after use. How recycling should be modeled in Life Cycle Assessments (LCA) has been discussed since the 90’s but no consensus has yet been reached. Now a project application by Swedish Life Cycle Center has been granted funding through RE:Source and the project leader Tomas Ekvall at IVL Swedish Environmental Research Institute and Chalmers University of Technology can start the important research together with the project team. 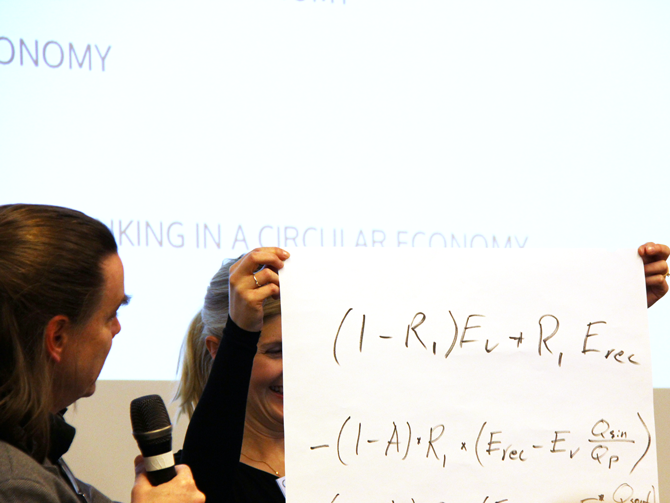 Swedish Life Cycle Center initiated the project called Modelling of recycling, following a request by industry partners and the idea was then developed by center researchers. The application generated a lot of interest and the project now successfully gathers many companies, government agencies and the most important research groups within LCA – including stakeholders that are active in the development of the Product Environmental Footprint methodology as well as in the ongoing revising of the international ISO standard for LCA. Several of them have already worked together in previous projects and tasks relating to the research area. 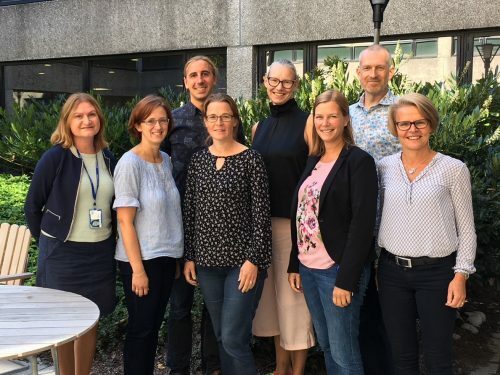 In early fall the project application was completed and now the strategic innovation program RE:Source (co-funded by the Swedish Energy Agency, Vinnova and Formas) has granted funding for it. The project is conducted within Swedish Life Cycle Center and is supported by several partners in and beyond the center. The aim is to analyze and discuss how recycling should be modelled in Life Cycle Assessments and similar environmental assessments, as well as contribute to international harmonization processes (such as the international ISO standard for LCA and the EU guidelines for Product Environmental Footprint). It also aspires to increase the incentive for recycling. With a total budget of 3 MSEK (out of which 1,5 MSEK in-kind from partner organizations) the project will be running until May 2020. Swedish Energy Agency has emphasized the importance of the project and its aims to identify an accepted method for environmental assessments which also includes material recycling. The results may improve the dominating methods when it comes to performing LCA on products. — There is a potential to contribute to improved LCA practice and, hence, to more resource efficient and environmentally sustainable products, Tomas Ekvall argues. The relevant competence within the project group has been acknowledged as it consists of participants and organizations with a huge combined experience in the LCA area and a strong connection to standardization work. Through this project, Swedish companies, researchers and authorities can influence and contribute to the international development in the field, aiming at improving incentives for recycling, environmental assessments, and policies. 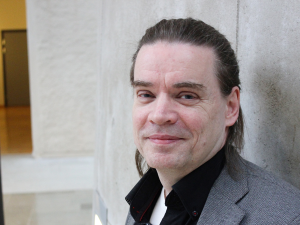 The project manager Tomas Ekvall, at IVL and Chalmers, is one of Sweden’s most cited LCA researchers and an internationally recognized expert in modelling of material recycling. The core working group consists of IVL, Chalmers, KTH and the case study companies Essity, SSAB and Outokumpu. They will collect information on methods for dealing with the allocation problems of recycling, assess these methods based on a common set of criteria, and test a selection of the methods in case studies. Based on the findings, a consensus process will be organized in an extended working group involving all other partners in the project. The purpose is to improve and spread the knowledge on the methods and to investigate to what extent consensus can be found. If you are interested in the project or in participating with a case study, please contact Daniela Michael, Project Manager at Swedish Life Cycle Center. The project is also open to additional participants in the extended working group to collect even more facts and perspectives.